Drones & UAVs - the future has arrived! Considering all of the talk recently about self-driving cars, hoverboards, and drones it seems that we may have suddenly found ourselves in the “future” that we once thought belonged only to Mr. and Mrs. Jetson. Well, we might not quite have their flying cars, but it is obvious that our society has made some radical technological advancements in the past decade. The one that has been especially on the insurance industry’s mind lately is drones given their rapid influx into every aspect of our daily lives. Have you had a package delivered to your house by drone yet? Or been to a concert with a drone taking video and pictures of the crowd? You might not see them, but it is apparent that drones have quickly popped up everywhere (and we’re sure that self-driving cars will follow a few years down the line!). Drones can be a great asset for all types of businesses whether surveying land, monitoring traffic, spraying crops, delivering products, or nearly anything else, you name it! However, given their short timeframe of actually being tested, that means that a lot of liability comes along with them. Did you ever hear that Enrique Iglesias actually got his hand chopped up by a drone while on stage at one of his concerts? Here’s the short answer, if your business is starting to utilize drones to increase efficiencies, then CONTACT JIM or call us at 303-232-3100. Many companies differ in how they deal with this exposure and it is important to make sure you are covered before any loss occurs. And what about drones for personal use? We know that many new toys and gadgets have come out that allow drones and UAVs (Unmanned Aerial Vehicles) to be purchased without having to fork over your entire life savings. 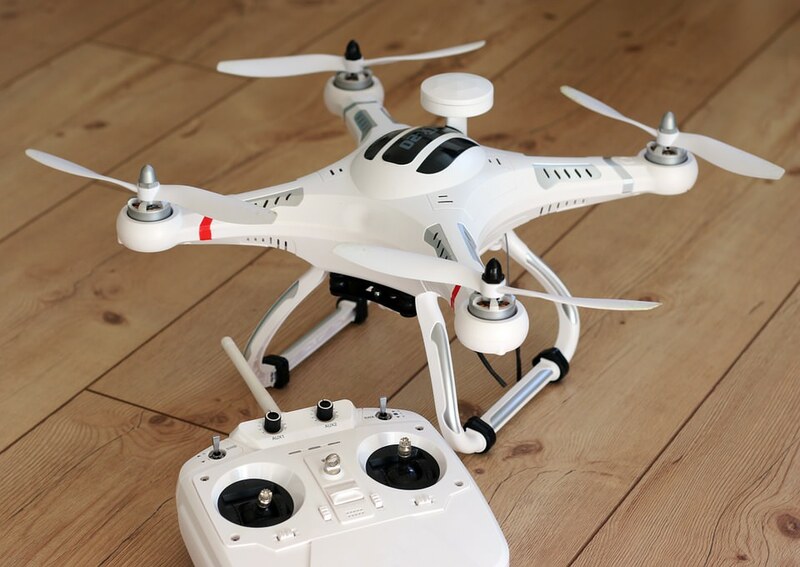 Unfortunately, the FAA has classified drones as aircraft and nearly all home insurance policies exclude aircraft for both property damage and liability losses. This means that your homeowner’s policy will not cover any damage to your drone but also won’t cover any damage or injuries your drone causes to someone else, such as crashing into a car, hitting someone in the head, or an invasion of privacy claim. At this time, we do not have an option to add coverage for your drone. You may want to look for liability coverage through the company where you purchased the drone or through an organization like Academy of Model Aeronautics. We would be happy to review your policy with you or discuss any additional questions you may have.